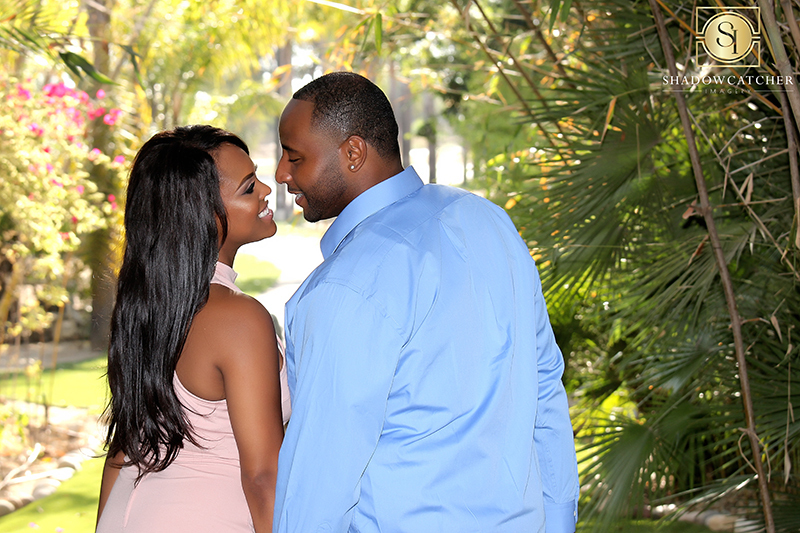 What could be more perfect than a beautiful Romantic Paradise Falls Engagement session in a private tropical setting. 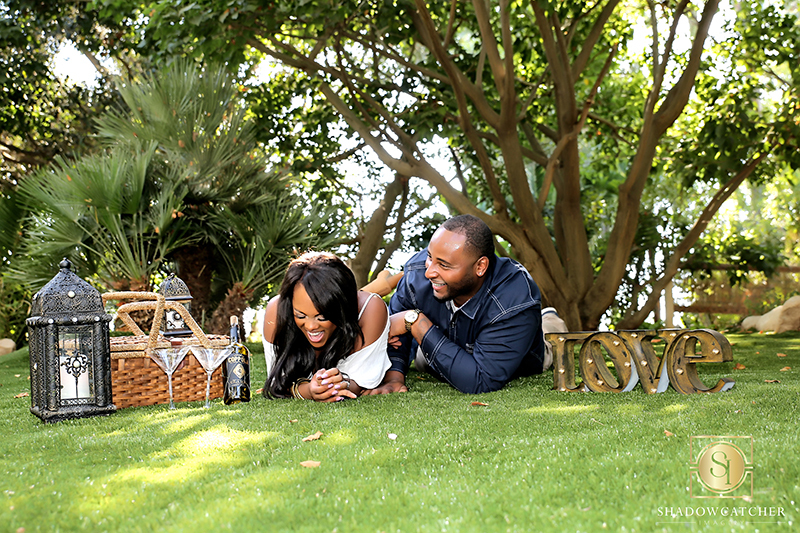 Tiffany and Jamine- The perfect Paradise Falls engagement . This is one thing we absolutely LOVE about working with Los Willows and Paradise Falls. 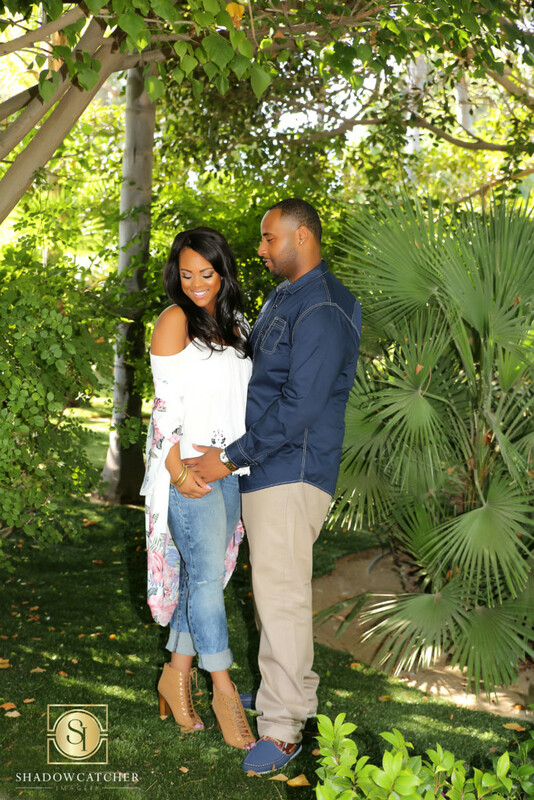 If you get married at either one of these venues, you have the opportunity to do a private engagement session at the other…. at no charge! 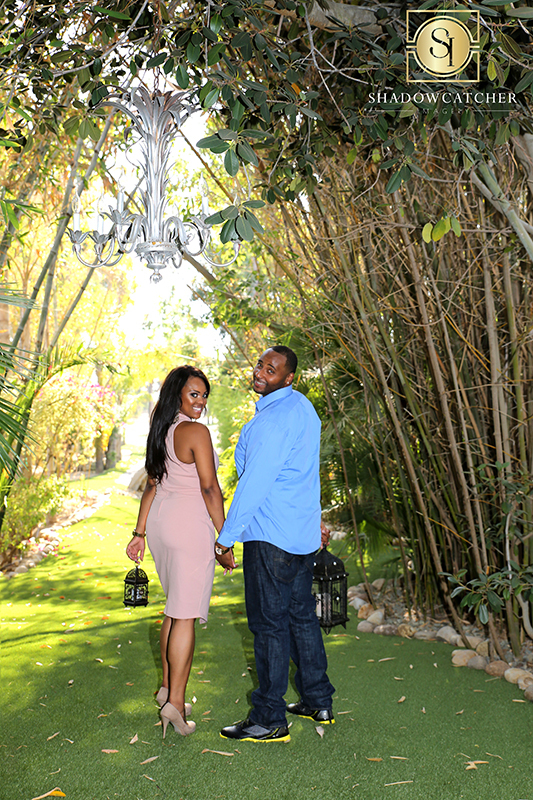 Thank you Los Willows and Paradise Falls for giving our couples such an amazing opportunity! 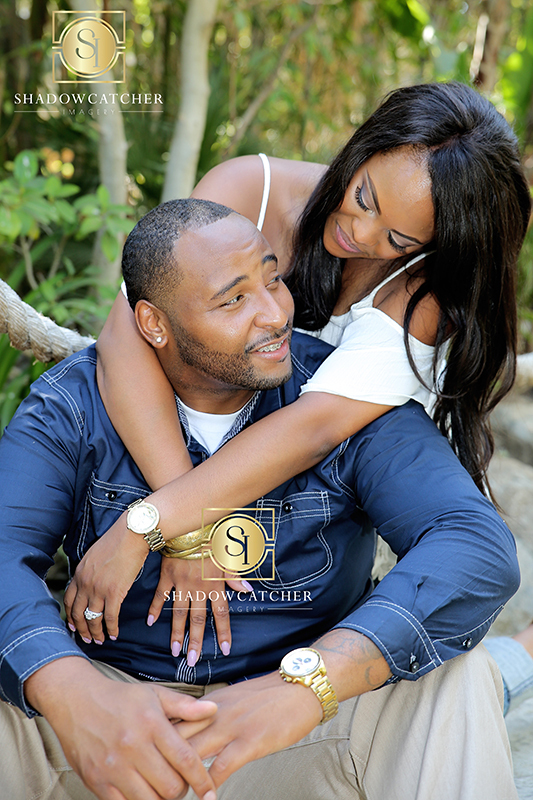 As a photographer in the San Diego area, it is always so inspiring to work in this gorgeous tropical setting. 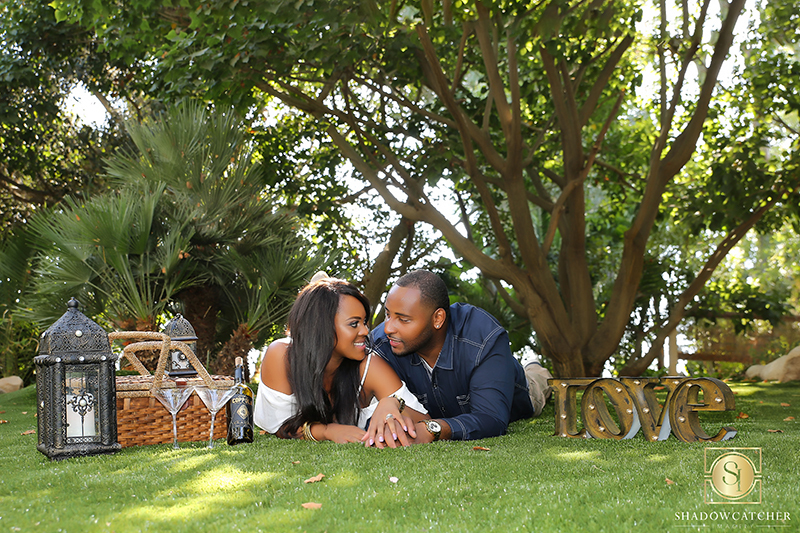 To see more engagement images please look here on our site. 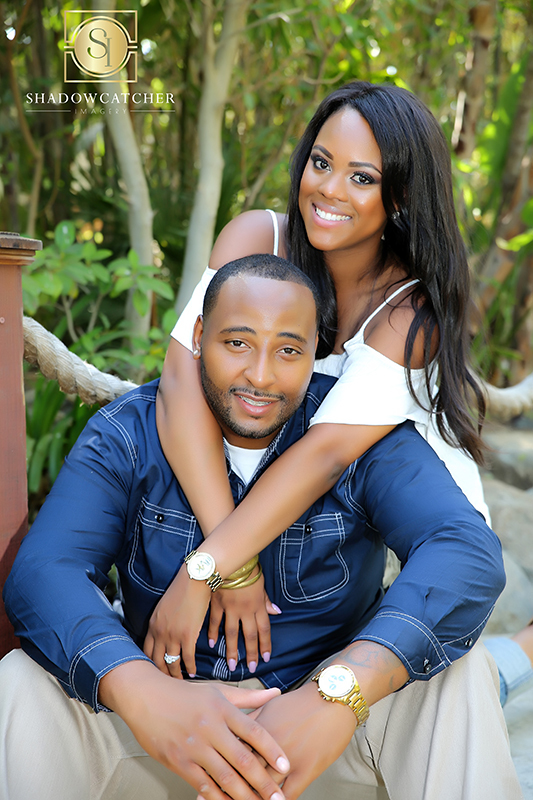 Tiffany and Jamine are getting married at Los Willows in February and it was so much fun to spend some time with them before the wedding getting to know them during their romantic engagement session. Soooo much fun! 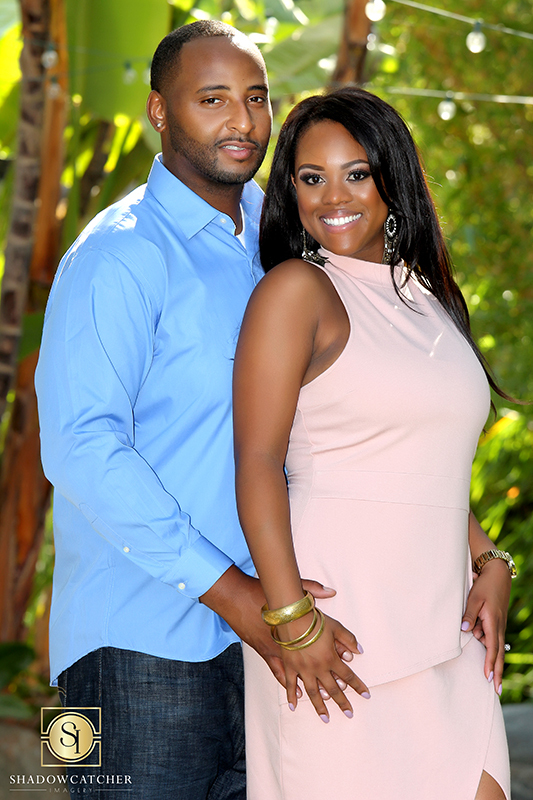 We loved working with these two and cant wait for the wedding in February! Want to see more of Paradise Falls, here is a link to their site. For more information about us, Shadowcatcher Imagery or to contact us, please visit our page.